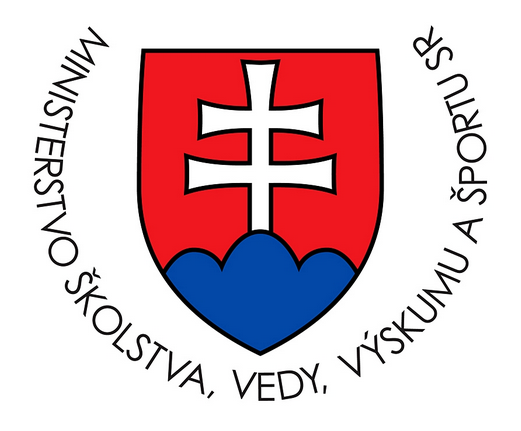 Prezidentka SAACV p.Regina Remenárová bola pozvaná zástupcami Ministerstva školstva, vedy, výskumu a športu SR na okrúhly stôl s názvom: “Cross sectoral dimension of LLL policies in Slovakia – coordination for effective policy tools supporting adults in acquiring 21st century skills”. Okrúhly stôl sa uskutoční 28.11.2018 na pôde Slovenskej akademickej asociácie pre medzinárodnú spoluprácu. The discussion is hosted by Lifelong Learning Division of the Ministry of Education, Science, Research and Sport (Ministry of Education), Association of Adult Education Institutions (AIVD) and Centre of Social and Psychological Science SAS (CSPS). Key host of the round table discussion with focus on low qualified adults and youth is Professor Sir Alan Tuckett, Officer of the Order of the British Empire (OBE) recognised for his contributions in the area of adult education. What are the key instruments that could be effective in supporting access to adult learning education and training opportunities in Slovakia? What are relevant policy learning experiences and the generisable positive/negative outcomes relevant for Slovakia? How can synergies across policies and sectors be improved? Which skills need to be prioritised and how?